We have each had our own particular love affair with Sayulita and Mexico in general. That first visit to Sayulita wasn't our first trip to Mexico, but it was the first one that couldn't be found in the pages of a guide book or glossy brochure. It began for all of us in December 2002. Within 24 hours of our arrival, our then 19 year old son Adrian, declared that he was going to live in Sayulita someday. That next winter, he did just that and continued to return to Sayulita for full winter stays for the next 2 years, surfing, playing guitar and working at Sayulita Fish Taco for Uncle Albert and his family. Of course, not to be outdone by his brother and with a desire to travel and learn Spanish, Tyler soon followed suit, spending some time in Sayulita but also choosing adventures both north and south before heading off to Guanajuato for language school. For Tyler it is all about the travel, learning another language, making new friends and exploring. For Adrian, it is all about simplicity, surfing, making new friends and the joys of living in a small community where you see your friends and neighbors every day. By our second visit to Sayulita, Phil and I realized we had found a place we could return to many times without tiring of its friendly locals, warm sunny weather and the diverse crowd of interesting and adventurous Gringos. So, we took the plunge, hired a local builder and got busy with plans. Phil is an architect here in Bend, Oregon so it was a very different and fun project for him to tackle. I was more than happy to go along on the ride, tackling language barriers, pouring over photos from afar (thank you Jonas, we couldn't have done it without your help) arranging furnishings and household staff, all the time repeating "it will all work out". 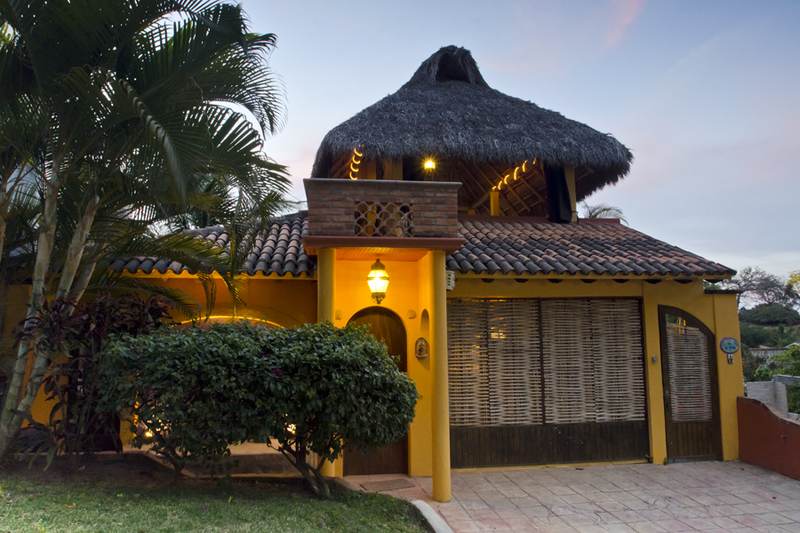 Between us and "Caliente" our knowledgeable builder, we have created a great second home for our family and visitors alike. With Adrian's good Spanish, Tyler's creative input, Caliente's patience and good humor and the flexibilty of everyone, we have finished. 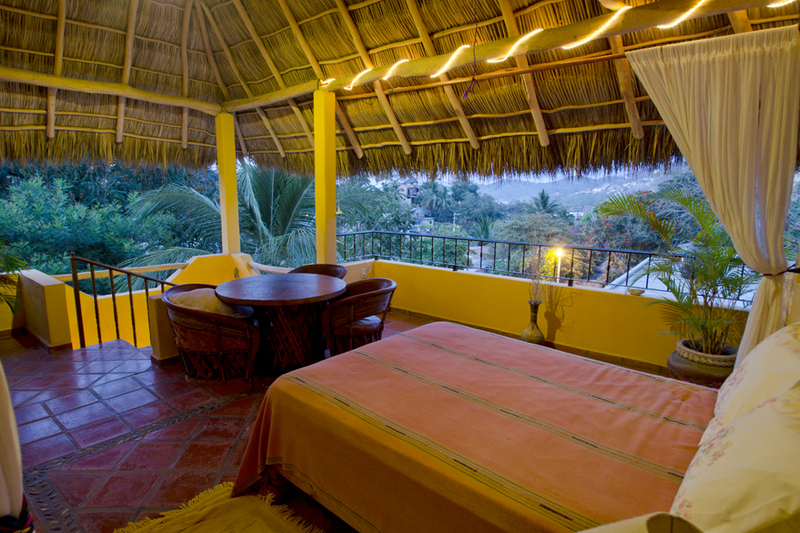 Now we look forward to sharing our home with you and spending time in it ourselves, immersing in the ever present "good vibe" of the Sayulita community. "Personas del Mundo...relajense" or in English "People of the World...relax"
We invite you to our home and hope you enjoy your stay.